Dr. 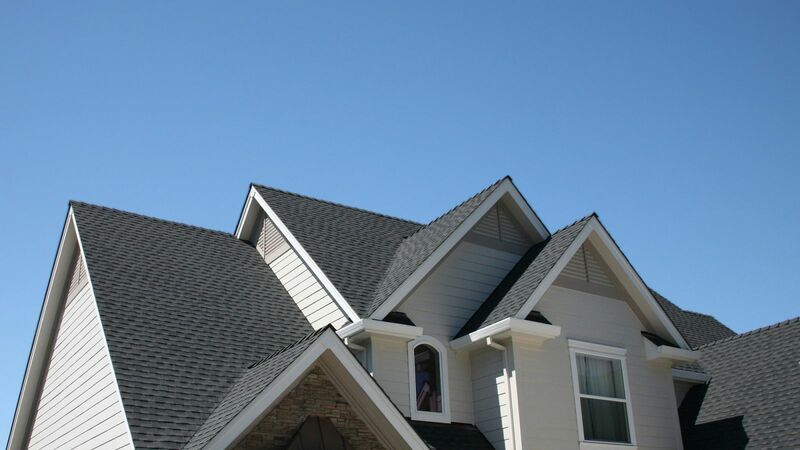 Roof is pleased to provide its roofing, siding, painting and windows services to Norcross, Georgia, including zip codes 30071, 30092, 30093. We provide free estimates for new roofs, roof repairs, roof leaks, chimney caps and pans, new siding, siding repairs, exterior home painting, and windows. We also provide free estimates for carpentry, attic ventilation, and skylight repairs and replacement. Our home improvement experts have the experience and knowledge to assist you from start to finish. For a free estimate, click here or call us at 770-552-7663. "Amazing company with exceptional customer service. I would say their strength is attention to details. Dr Roof was very thorough when walking me through the claim process. It's hard as a consumer to trust a roofer when believing they are not alway looking out for your best interest. After my experience with them I can honestly say they were definitely looking out for my best interest in providing me a well built roof."